In this podcast, Marc and Greg review Episodes 3 and 4 from Season 3 of Voltron Legendary Defender on Netflix: The Hunted and Hole in the Sky. We also bring Zilla back to announce the winner of the Voltron Positivity Bundle. 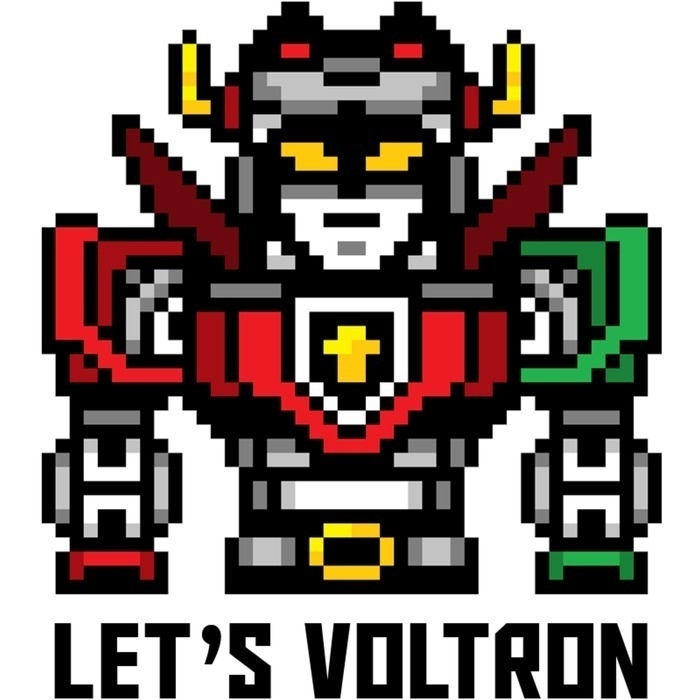 At the end, we talk about a number of new Voltron products available right now, or coming your way soon. Listen to the podcast to see if you were the winner of the Voltron Positivity Bundle, which includes cool art items from Zilla's own secret stash. Because this was a "pay it forward" style contest, you may be surprised to find out you won. As we review both of these episodes, it might be cool to listen to the podcast and watch the episodes and follow along on Netflix, as we cover them line-by-line. You can then pause Netflix when we get into extra detail in our review, and continue on when we do. If you do this, please write us at letsvoltronpodcast@gmail.com and tell us what it was like. We'd love to hear your feedback. At the end of the podcast we announce that Han Cholo will have a Booth at New York Comic Con - Booth #139. And, we announce there will be a Limited Edition Voltron Enamel Pin Set available for Pre-Sale before NYCC, AND there will be Limited Edition Pin Sets available for con attendees at their booth at NYCC. Special Announcement!! You have an opportunity to WIN this Limited Edition Voltron Enamel Pin Set!! "What Voltron Legendary Defender character would you like to see made into jewelry at Han Cholo next?" Only one person can win, and that winner will be named on our next podcast, Allurapalooza, featuring an interview with Kimberly Brooks, the voice actor for Princess Allura on Voltron Legendary Defender. Both costumes are only available in children's sizes. No adult sizes. Also, many of you asked what countries/regions have Playmates Toys Voltron Legendary Defender Toys available. WE HAVE THE STORY HERE! Playmates Toys are currently shipping to Canada, Australia, Hong Kong, Taiwan, Singapore, the Philippines, Italy and the Netherlands. These markets have launched the toys. Playmates Toys will be shipping to the UK by the end of December, to be on shelves by February of 2018. Meanwhile, other territories are in discussion – These other territories will be determined based on Netflix and other TV show distribution. 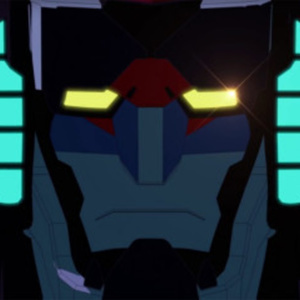 If your area does not have Voltron Legendary Defender on Netflix or TV of any kind, it is unlikely you will get the toys. Don't forget, our next podcast is Allurapalooza with the amazing voice of Allura, Kimberly Brooks, who will announce the winner of the Allurapalooza Voltron Prize Pack from all the people that sent in their questions, and Marc and Greg will announce the winner of the Limited Edition Voltron Enamel Pin Set from Han Cholo.